Returning cast member, Dean Norris, talks about what's ahead for Big Jim Rennie. New to the cast, Marg Helgenberger discusses her character, Christine Price. Season three starts tonight with a two-hour premiere on CBS at 9/8c. 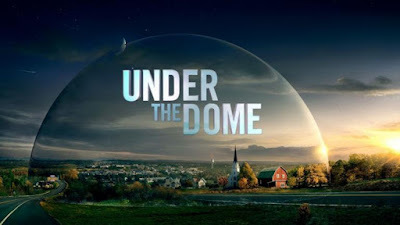 Visit the official site at http://www.cbs.com/shows/under-the-dome/. 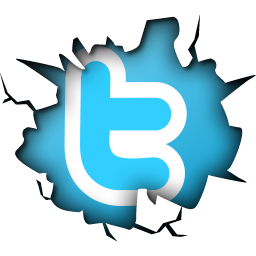 Need a refresher? Visit the Under the Dome Facebook page for a recap video.